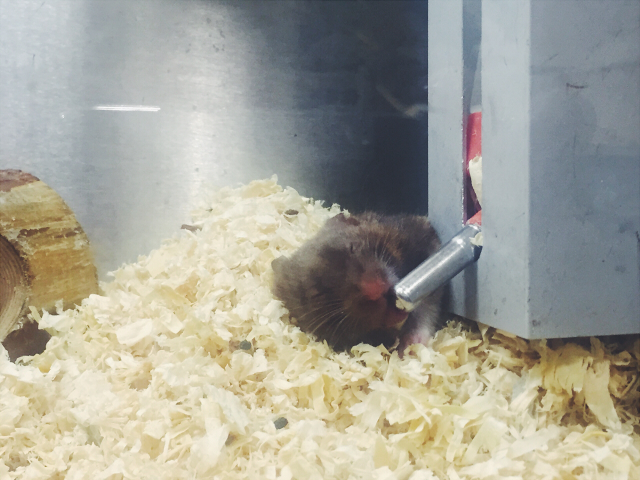 Pet store assistants are the last people you should ask for advice. You may be lucky and find you have an enthusiastic, animal loving pet store assistant. 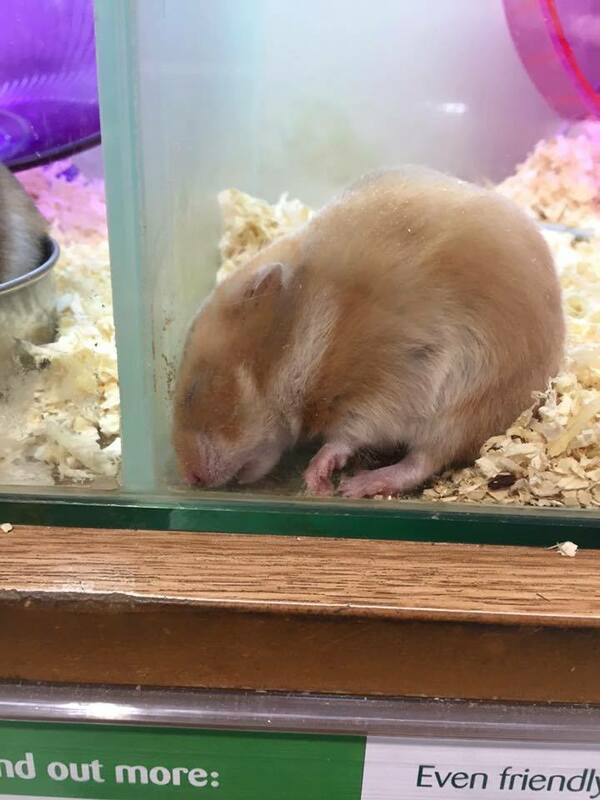 Some may know more than others because they have a genuine interest but all advice given in a pet store should be taken with a pinch of salt. Pets At Home may boast about their staff training but just because they train them doesn't mean they have all the correct answers. Pets At Home staff basically have a script, much like the script those at SeaWorld follow when they tell people all the false information about Orcas. In Blackfish some of the trainers say it never occurred to them to question the information they were being told to spout off because well, why would they? Why would such a big organisation be telling people false information? I believe it's the same for those that work in Pets At Home. It doesn't mean they are bad people, many of them are well meaning. They're just - for lack of a better word - ignorant to the truth. The individual assistants aren't usually the problem, it's the bigger organisation that is failing them and the animals. This leads me on to point two. Just because they sell it doesn't mean it's suitable. Here you can see the difference with what I can fit inside each cage. 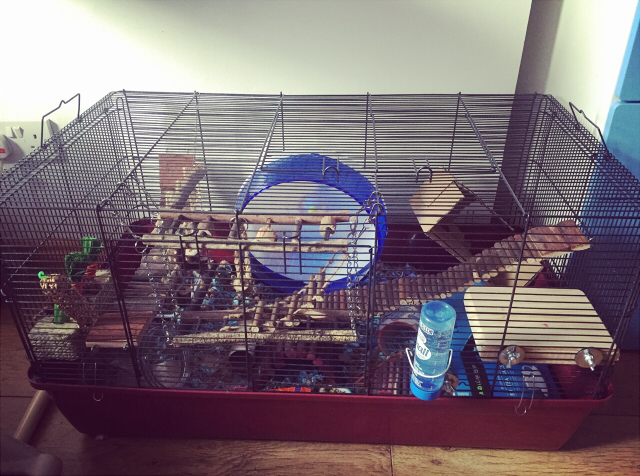 Rue - my Syrian Hamster - needs at least a 10 inch wheel which would never fit in the cage I was recommended in Pets At Home. Anything smaller would cause painful back bending. Also there is no room for anything stimulating and for an animal that spends most of it's awake hours when we're asleep that would give her no quality of life at all. Another thing to note is that a lot of their substrate also isn't suitable and many of their food brands for all animals are highly unhealthy. So again these are all things you need to research rather than assume because a pet store is selling it that it's suitable. Many times I have had to source things elsewhere, such as the cage shown above. Their care practices might be irrelevant. Wait, let me explain! 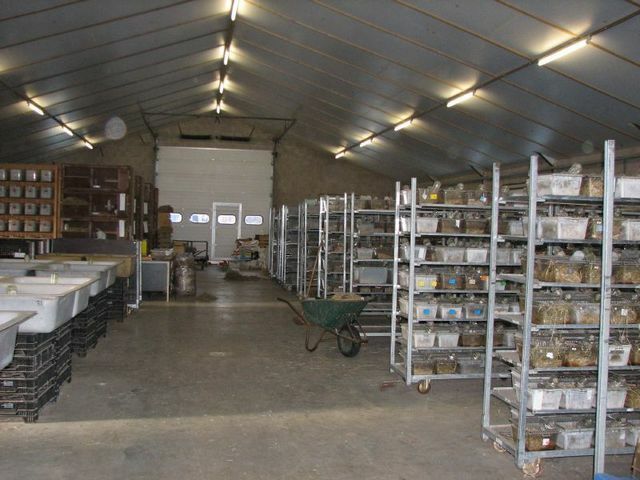 You could have the most impeccable Pets At Home in the world, with large enclosures and wonderfully trained and knowledgeable assistants but standards of care mean nothing when you are sourcing your stock from small animal farms. It's just a smoke screen. All likelihood is Pets At Home animals aren't sick because Pets At Home aren't looking after them, it's because they are sick when they get there. Obviously they should have them treated but that's just a band aid on the bigger issue. They shouldn't be stocking sick animals in the first place. You've heard and I'm sure are outraged about puppy farms but less is known about the fact most - if not all - pet shops stock from small animal farms. 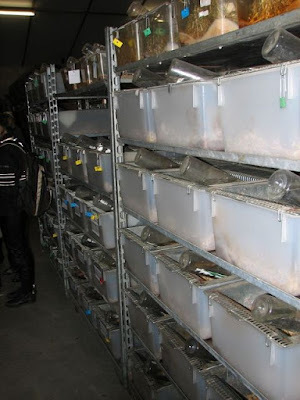 The animals are kept in cramped, dirty conditions for their entire lives. Mothers are indiscriminately over bred and no regard is given to their health or the health of their offspring. Sick animals reproduce sick animals. For this reason many people have called for pet shops to stop being allowed to stock animals and refuse to purchase pets from them and some go so far as to avoid pet shops altogether so as to hit them where it hurts, their pockets. I myself have been sold five sick animals in the past and their illnesses were lifelong and down to their rubbish immune systems resulting from their bad breeding. 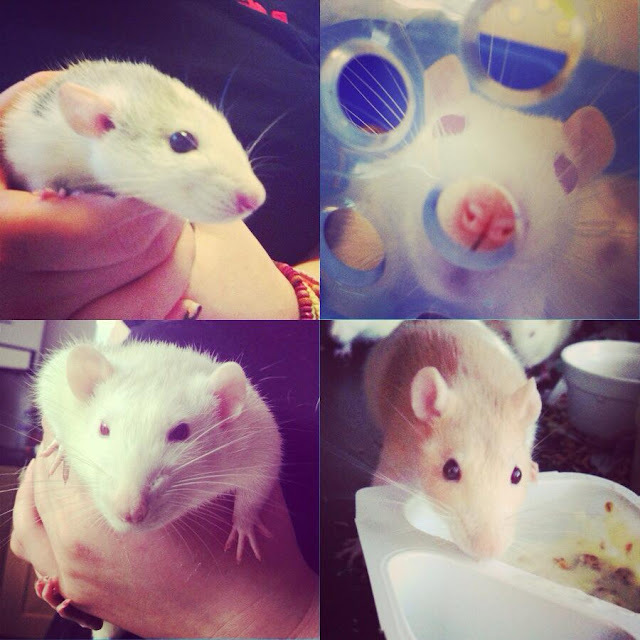 My four female rats bought from Pets At Home. Sybil, Edith, Cassie and Millie suffered lifelong respiratory problems. Sybil shows symptoms from the day I got her. Pets At Home covered the first vet bill. So that is some of the truths behind pet stores and things you should know before buying from them. You're probably wondering why I still use Pets At Home, you might even think I'm a hypocrite. Well, my pets need to eat and I need to be able to afford to feed them. I buy my pets the healthiest food I can afford and only Pets At Home stock it locally. I wouldn't be able to afford such healthy food if I were to source it elsewhere. 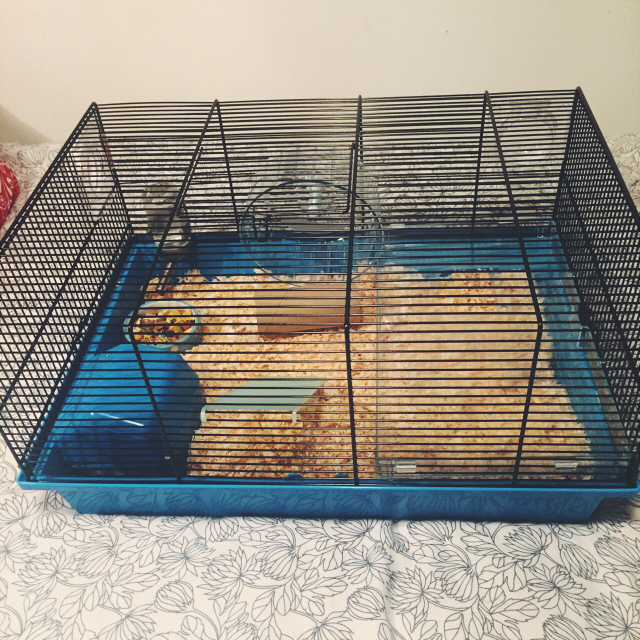 Since learning about the reality of where they source their animals I have bought one pet, Rue my Syrian Hamster. I have no excuses there other than I'm soft. I seen her and fell in love. I hate to give them my money and support small animal farms but I also hated the idea of Rue ending up in one of those tiny cages, stuck in a child's bedroom somewhere. It was a double-edged-sword. 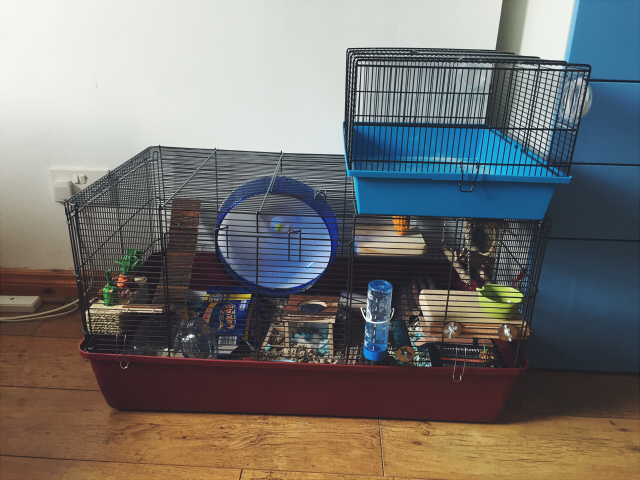 Do you have a pet shop story? It's so refreshing to see someone else that knows the truth of the pet store trade. I have lots of stories but they'd take forever to share, so I'll just share this post instead.